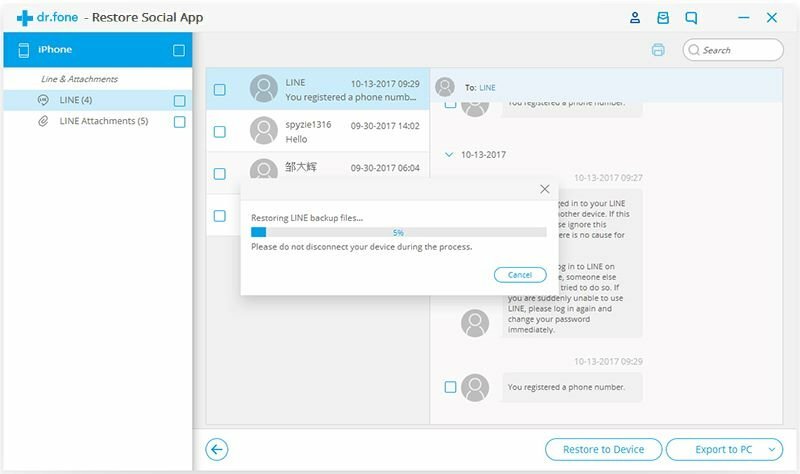 To keep your Line chats history and attachments safe on iPhone/iPad, it is necessary to backup them so that you can access valuable Line data each time when you need them. 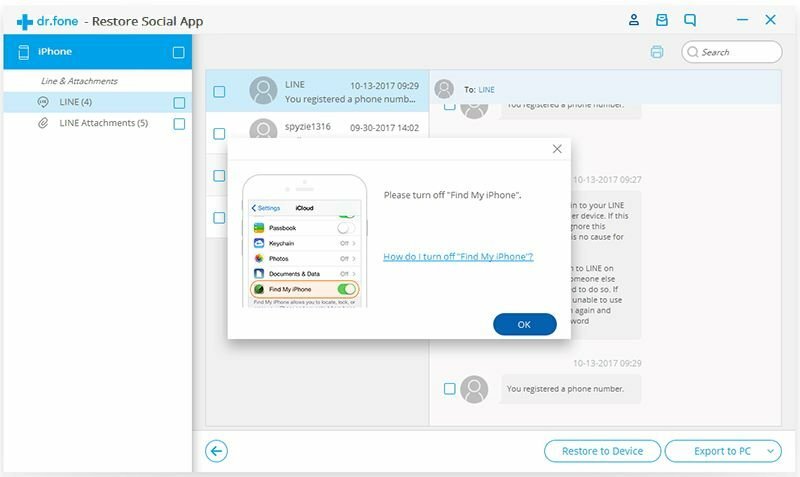 The iSkysoft Toolbox comes with an ability to backup and restore Line chats to your computer or iPhone/iPad/iPod device quickly and safely. 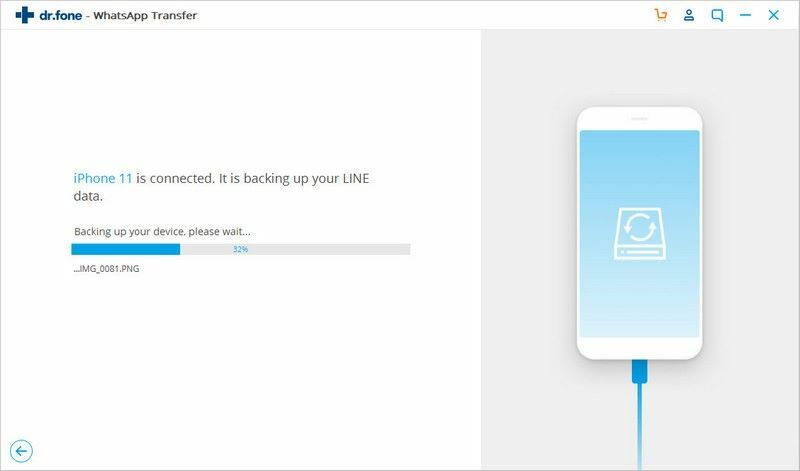 In this article, we present some methods in detail of backing up and restoring Line messages on iPhone/iPad. 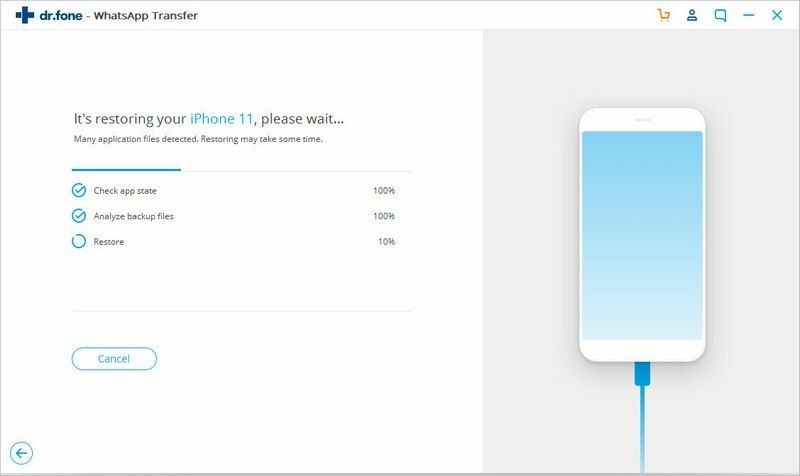 To start Line data backup please download and run the iSkysoft Toolbox on your computer and keep your iOS device connected successfully with the PC. After this is done, please tap on “Restore Social App” in the toolbox below. 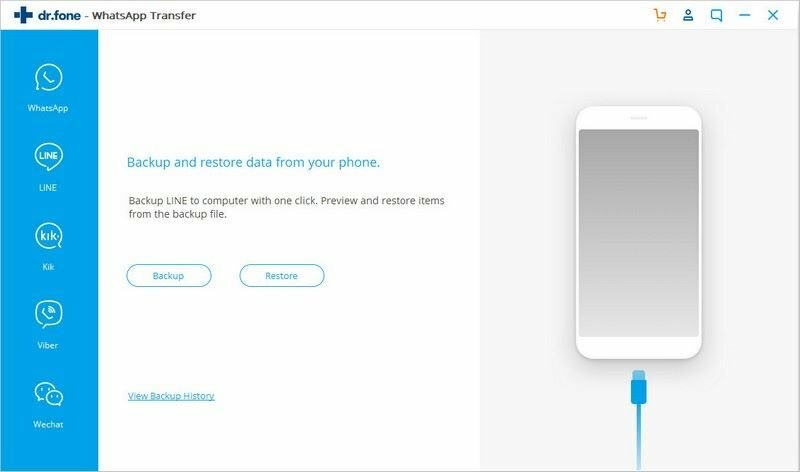 Choose “Line” on the left sidebar of the screen on the next screen and move forward to hit on “Backup” button to begin Line backup process. Then the program will begin to back up the data files. Please be patient and do not disconnect the device until it is finished completely. After backup completes, the program will inform you stating “Backup successfully”. Here you can hit “View it” button to check on what kind of Line data has been backed up. Please ensure your iPhone/iPad or iPod is connected with the PC, then download and launch the iSkysoft Toolbox on your computer. After that, move on to tap on “Restore Social App” on the screen below. 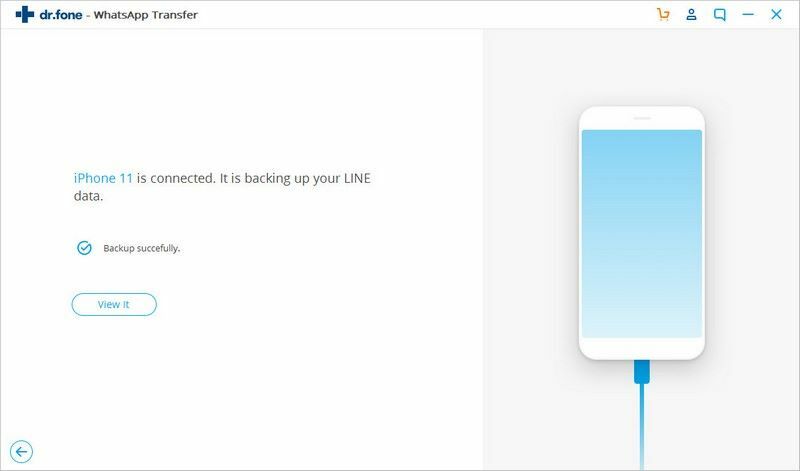 On the next screen, please select the “Line” option and click “Restore”. The iSkysoft Toolbox will show all of Line backup files you ever made. Next, please select one of them and open it. After opening the Line backup file, the types of Line chats history and attachments are displayed in different categories. 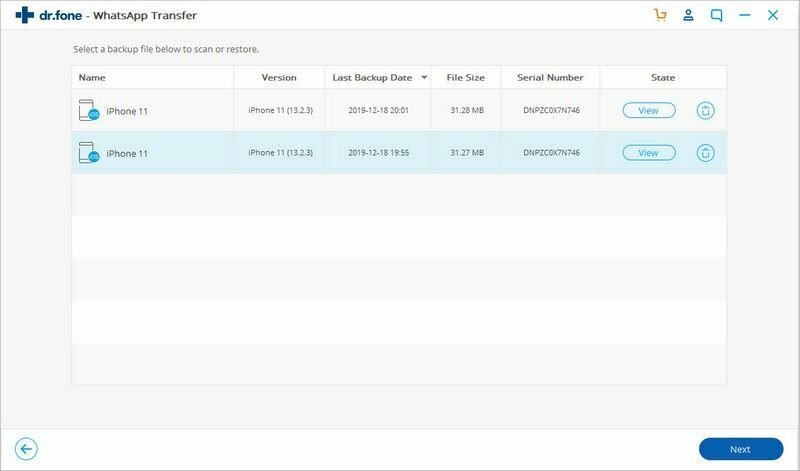 In this page, you can choose to export the Line data to the PC or to your iOS device. Besides, you can also print them directly by clicking “Print” icon in the upper right corner. To export your desirable Line data to the PC, please click “Export to PC” and choose a storage location on your computer. If you want to restore all or part of Line backup files to your iPhone, iPad or iPod, please tick those what you need specifically and tap on “Restore to Device” button. 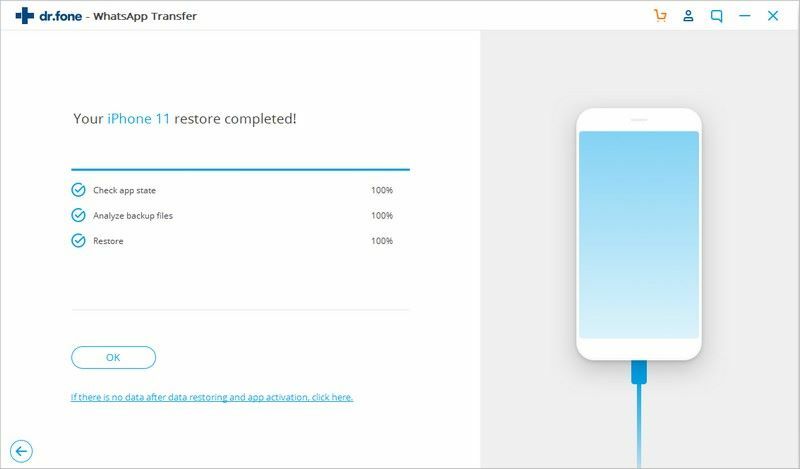 Next, click “Restore” at the screen below. Then please go to “Settings” > “iCloud” > “Find my phone” to turn off “Find my phone” on your iOS device. Wait for a few minutes and keep your devices connected before iSkysoft Toolbox restores Line files completely on your iOS device.